All India Pre-Medical/Pre-Dental Entrance Test (NEET 2018) was conducted by the Central Board of Secondary Education (CBSE) for admission to MBBS or BDS courses so as to provide All India Rank to the Directorate General Health Services, Government of India for the conduct of counselling for 15% All India Quota Seats in all medical or dental colleges of India under control of participating Universities, Institutions and State/other counselling Authorities. It was scheduled for May 6th, 2018 and its results will be declared by June 8 (tentative). The CBSE will display the NEET Answer Keys for three days between 1st Week of June, 2018 (tentative) while the OMR answer sheets of candidates are likely to be displayed on the official website of the NEET (AIPMT) for any three days between May 19 to May 23 (tentative). Students will be able to access their scores by matching their OMR sheets with the given answer key and calculate their NEET (AIPMT) scores. The candidate(s) ranking last in the Merit List will have scores corresponding to the cutoff scores of the exam. 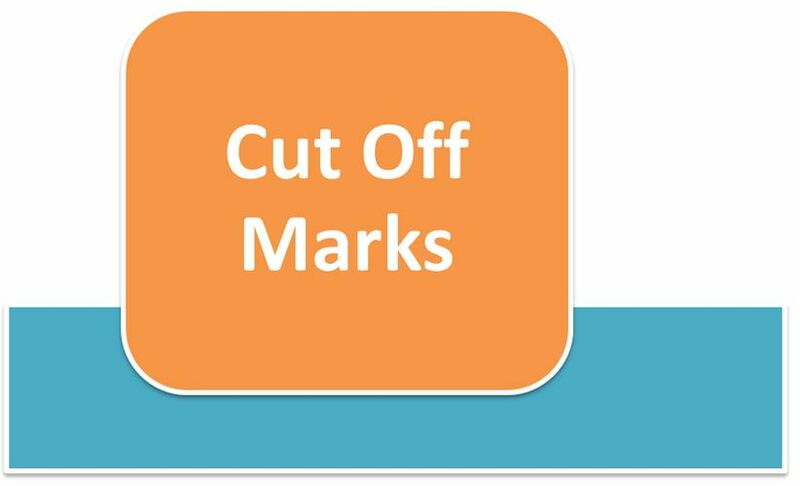 This Last Rank in the Merit List will be known as the Cutoff Rank for JEE Main 2018. All the students scoring less than these cutoff scores will not qualify for admissions to any college. At askIITians, we publish NEET (AIPMT) 2018 Answer Keys within 24 hours of the exam - so that you can have a rough idea of what marks you might expect in the exam. NEET (AIPMT) merit list is drawn on the basis of your marks in the competitive exam. It is equal to the number of seats available under 15% all India quota in medical and dental colleges. There will be an additional waiting list too this year – up to 4 times the merit list – for the purpose of online counselling. We have a well-defined method to calculate NEET (AIPMT) cut-offs for 2018 (which has proved to be quite accurate year-after-year) which are the minimum marks you will need for allotment of seats during counseling. Thanks for registration. Click here for latest exam cut off.